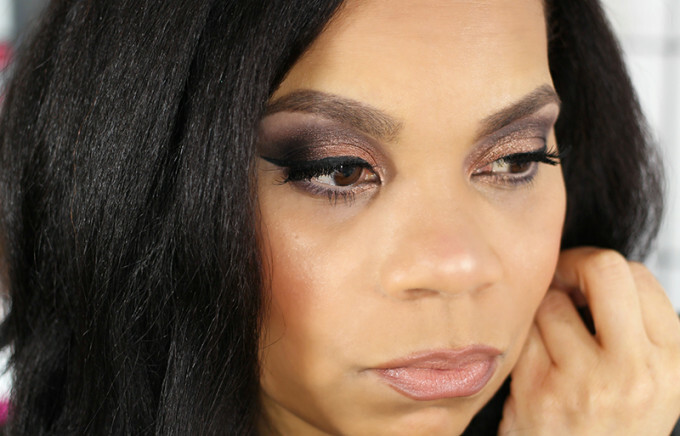 You are here: Home / Beauty / Blue Eye Makeup |Get Glammed Up! Every year that I am here to see another birthday is truly a blessing. Each year, I try something new and different to spice things up a bit. I am making the most of this life that I was given and this year I did something crazy and posted my second makeup video on my YouTube channel. 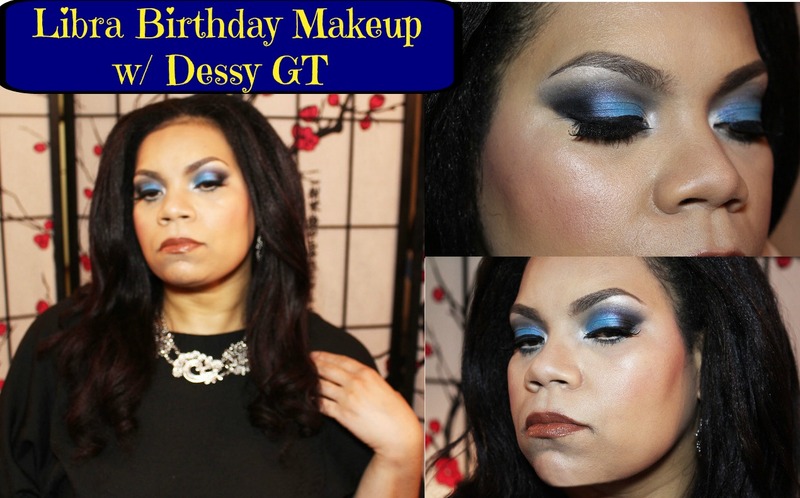 I teamed up with Dessy and we both came up with a gorgeous blue eye makeup looks. Let’s get to the makeup. I went with a bright blue eye makeup look. 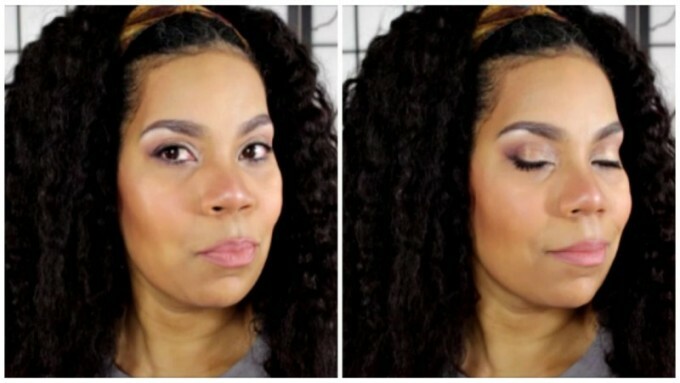 I wanted more of a blue smokey eye and I love how it turned out. I am still getting used to the camera…pray for me. LOL! I hope you enjoy! Darn it, it just dawned on me to take pics. 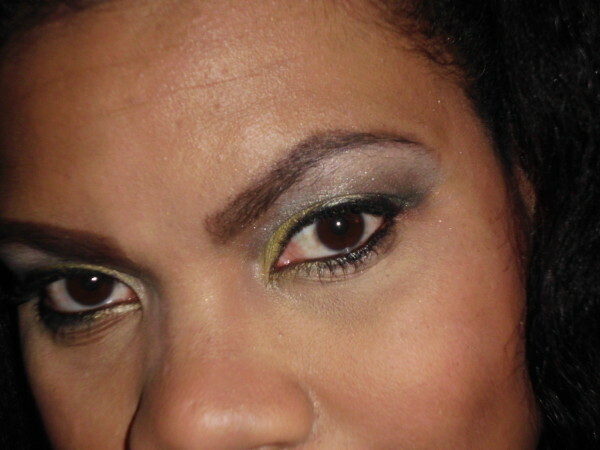 I will post products pics with my look next week. Yep, you read it right. I will post at least one look per week. Time to dust off my brushes and play in some makeup! I wish I could do this with my eyes. Every time I try bright colors on my eyes, my eyes look like they are closed. Not flattering. I need to follow your videos! Thanks for sharing with Creative Style. Both looks are really beautiful and the pop that the blue color gives really sets the eye makeup off.